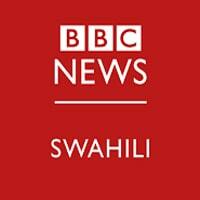 The successful candidate will have a full command of Swahili (written and spoken) and a good standard of English. A journalistic background is required. Experience of digital newsgathering, original journalism, using various cameras and filing video from the field is essential; knowledge of outside broadcast techniques would be a distinct advantage.